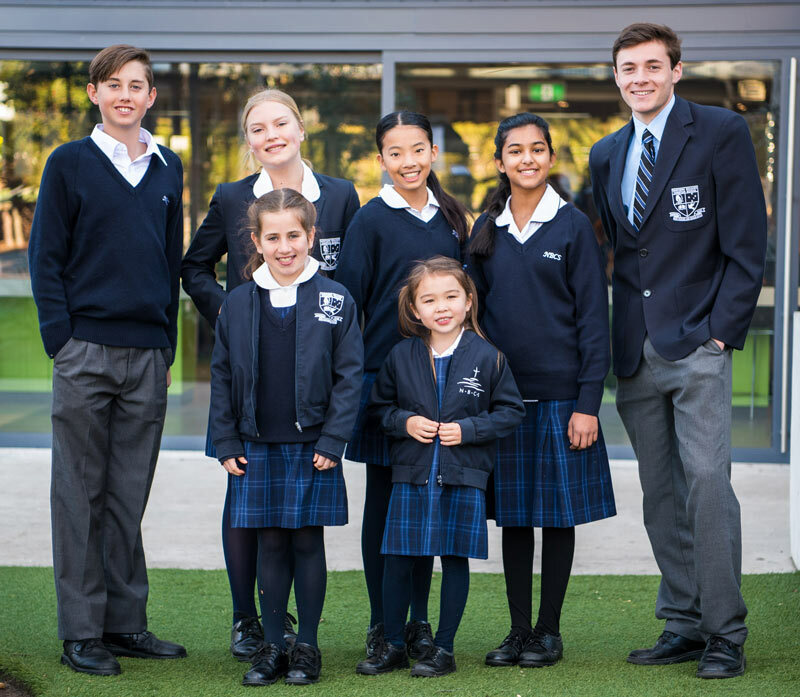 Our uniform is an important part of our school identity and helps foster school community and school pride. 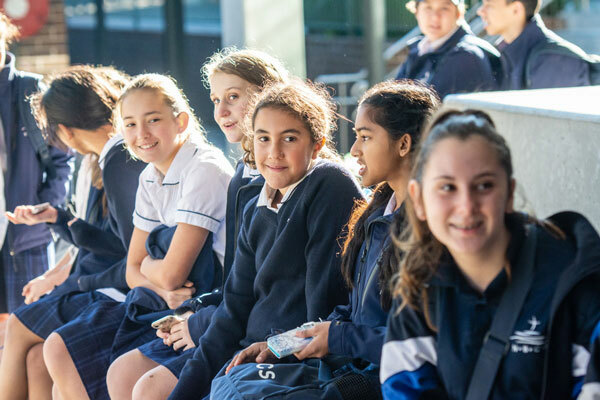 It is important that students adhere to our uniform policy so that they can represent their school well and that they minimise unnecessary distractions that hinder learning. If students attend school wearing incorrect uniform, excessive make-up or with hair ungroomed, they should expect a consequence. In some circumstances students will be sent home to rectify the problem. Information on our Uniform Code can be found towards the end of our Parent Handbook. The Winter uniform is to be worn during June, July and August. At all other times, students may choose to wear either the Summer or Winter uniform as is comfortable and as weather would suggest. For boys, the tie is optional throughout the year. Winter uniform (including a tie for boys), is considered to be ‘full school uniform’ for formal events. Students should not combine the Summer and Winter uniform, but should wear one or the other in its entirety. 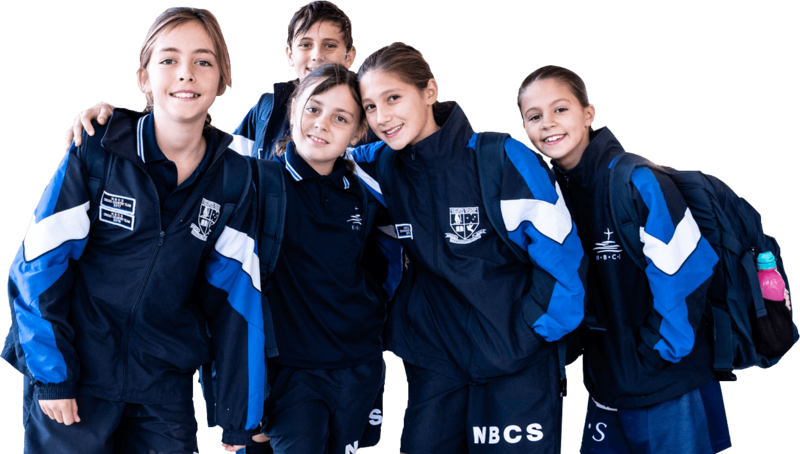 The NBCS Sports Uniform is to be worn for all Sport and PE activities. Specialised uniforms are also required for certain representative sports. More information can be found on the NBCS Sport website. Students may choose to wear the full tracksuit or shorts. All students representing the school in Sport are required to wear the tracksuit jacket in the non-winter months and the full tracksuit in the winter months. 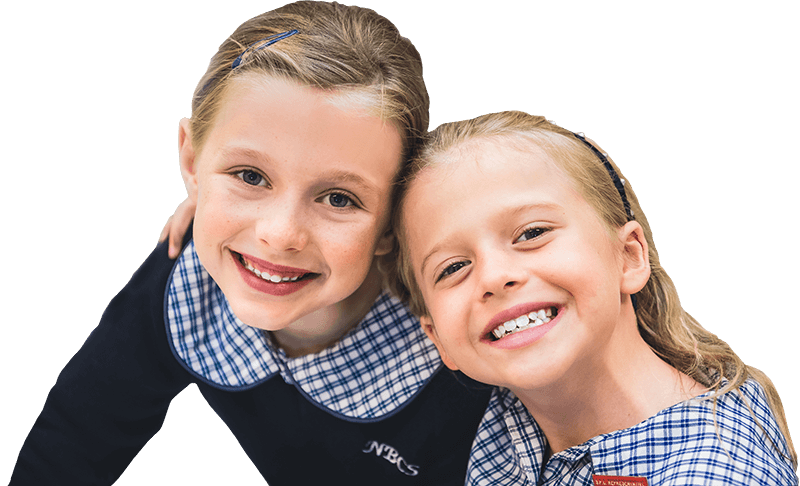 Pickles Schoolwear is the retail service provider for all NBCS school uniforms. You can nominate to have your order picked up at the Terrey Hills shop, the Pickles Brookvale retail outlet, or for a small postage fee delivered to your nominated address. 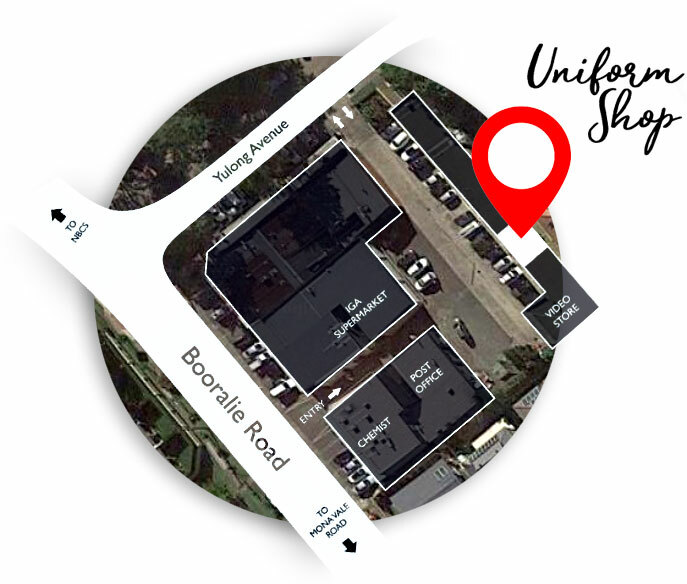 The Uniform Shop is located in the back section of the shops (Shop 4), most readily accessed from the internal carpark. Access to the Terrey Hills shops is from either Booralie Road or Yulong Avenue. For any bookings or enquiries, please email Pickles at nbcs@picklesschoolwear.com or call 0403 041 923.